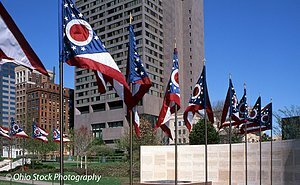 All photographs appearing on this site are the copyrighted property of Ohio Stock Photography and are available for editorial use by license only. No form of reproduction or manipulation, including copying or saving as a digital file is permitted without purchase. Any unauthorized usage of these images will be prosecuted to the full extent of U.S. and International Copyright Laws.